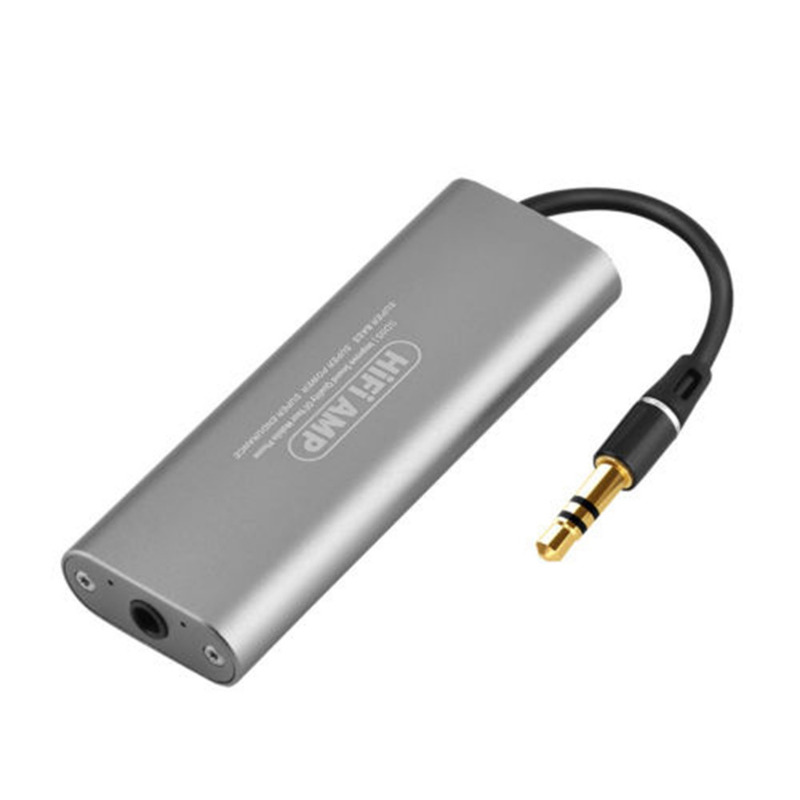 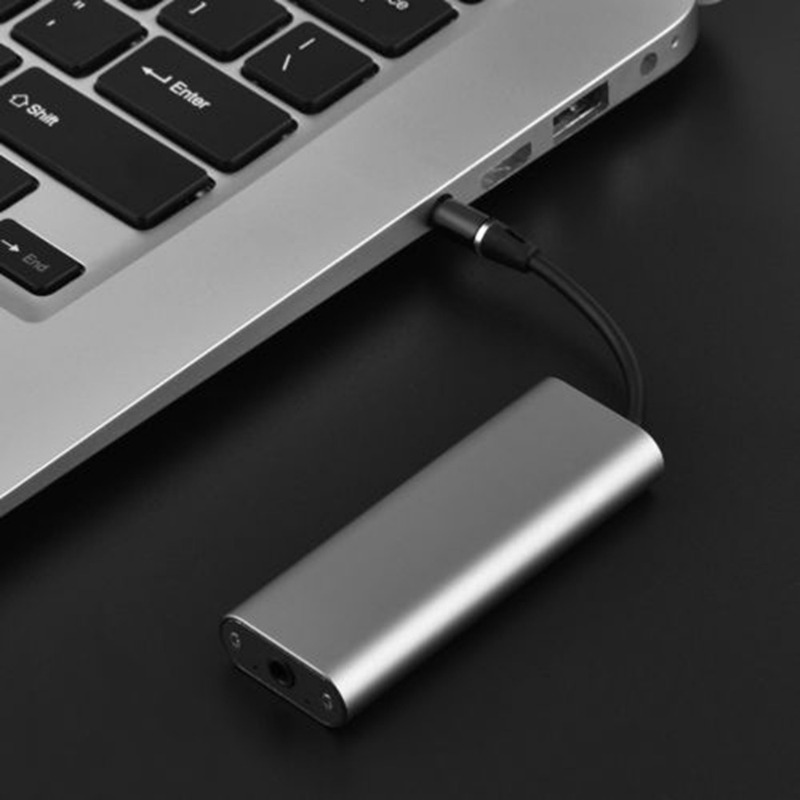 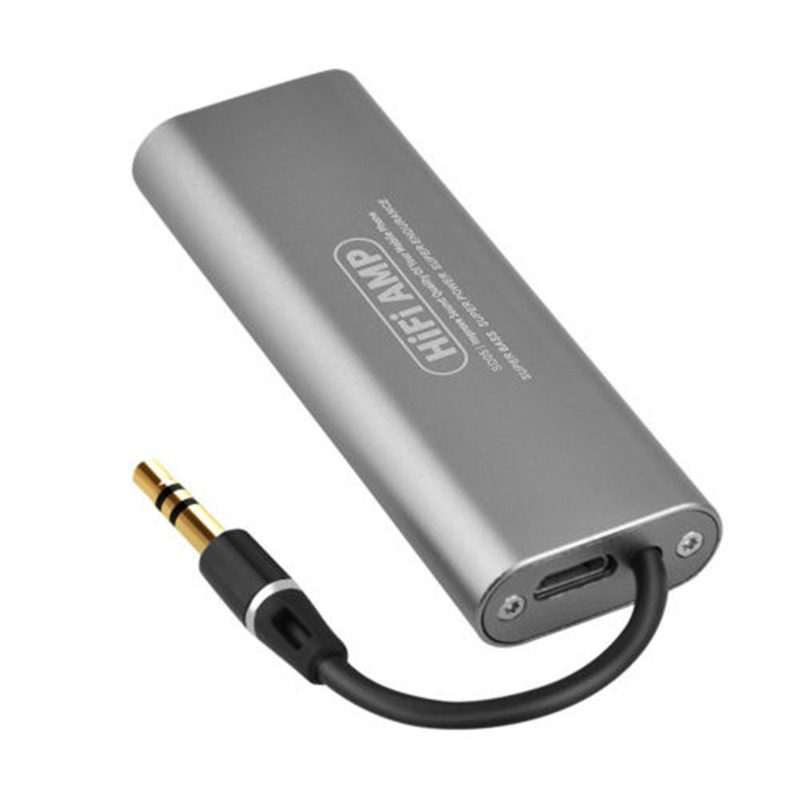 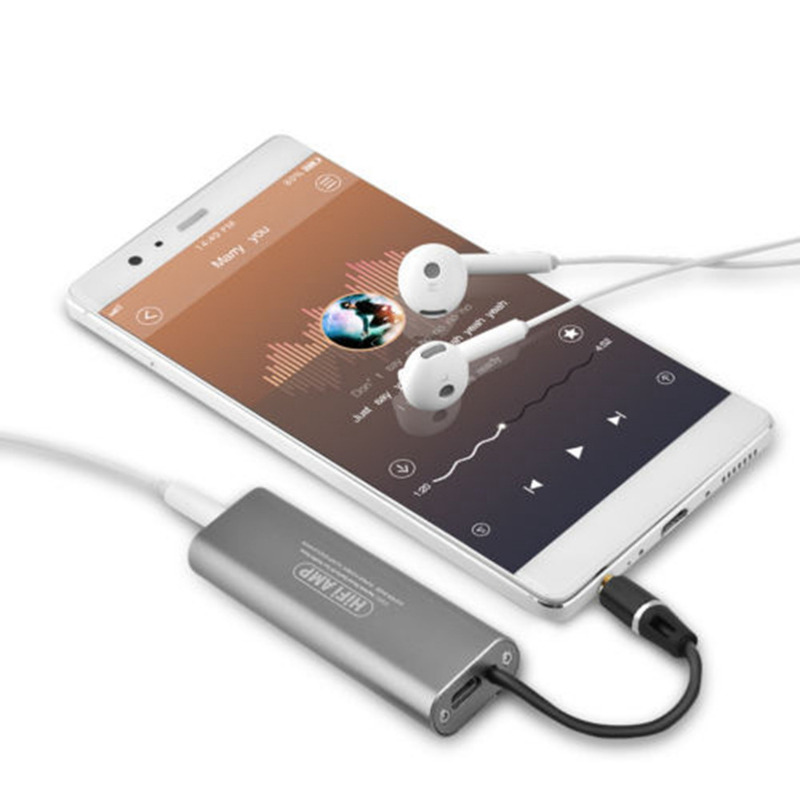 This is a HiFi headphone amplifier, delicate, compact, lightweight, and portable, can improve your smartphone sound quality, making it possible for you to enjoy HD clear pure stereo sound without distortion. 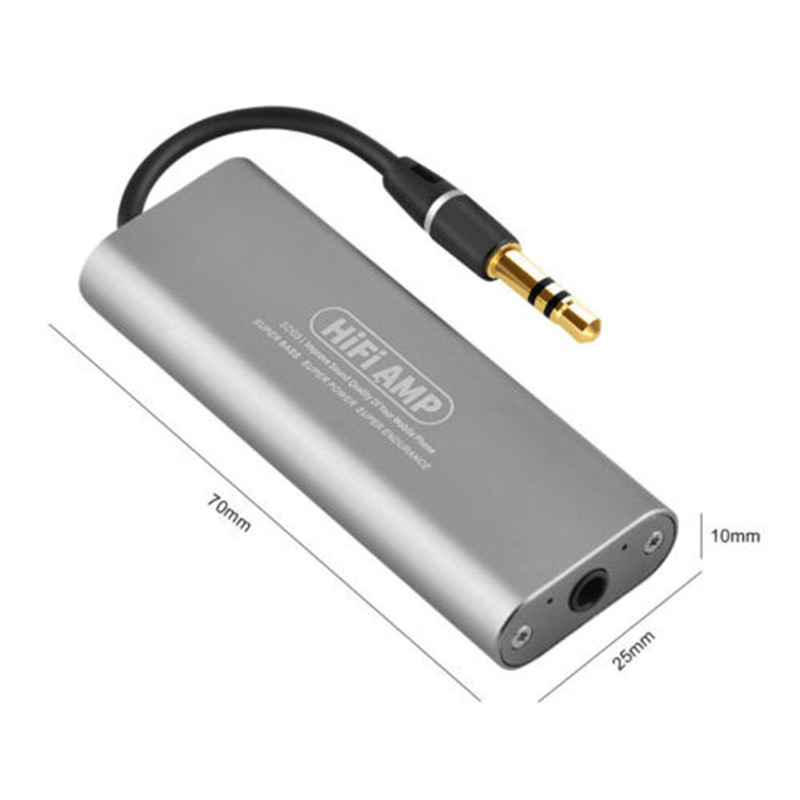 3.5mm AUX Input and Output: 3.5mm AUX input and output, 95DB SNR and THD+N ＜0.006%, make it possible to output not just louder sound, but also sharper and more real stereo sound without distortion. 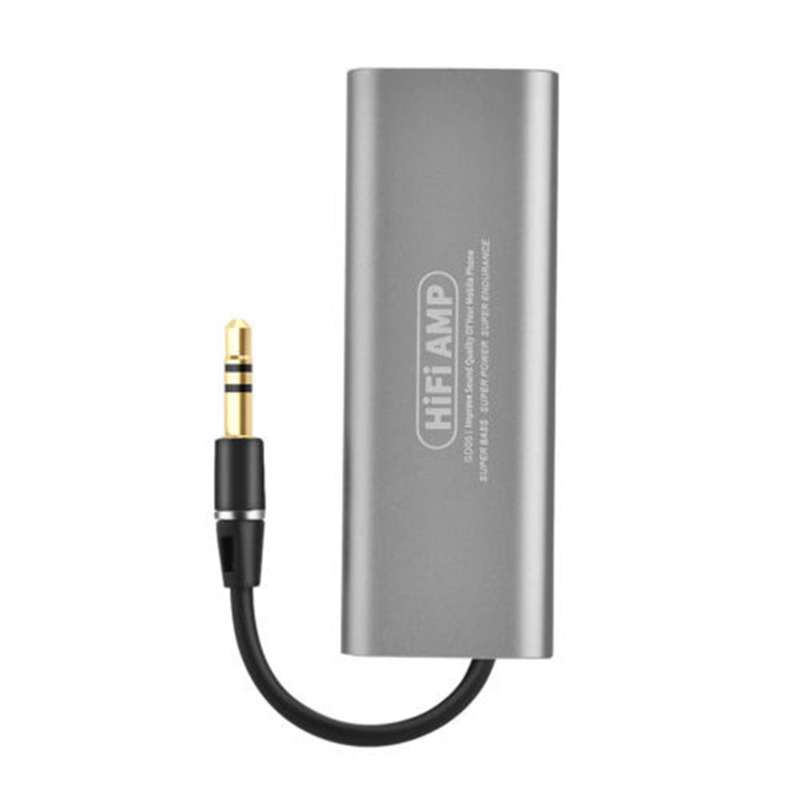 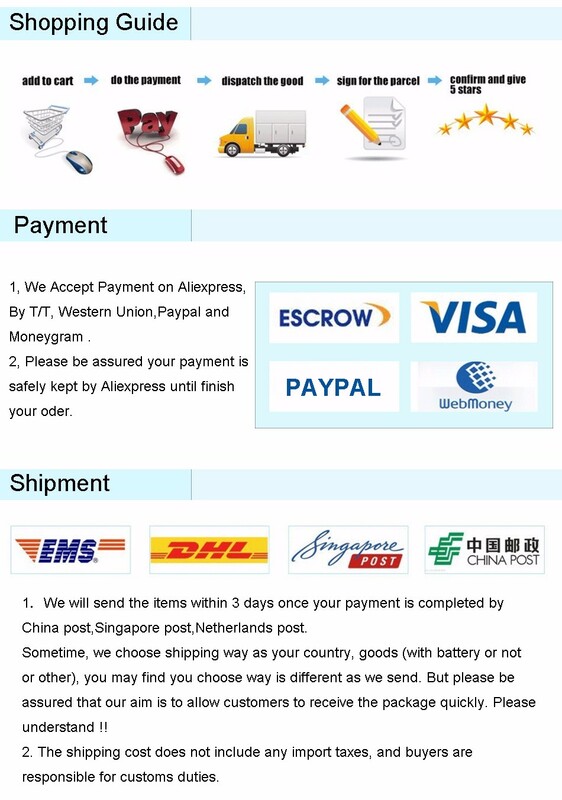 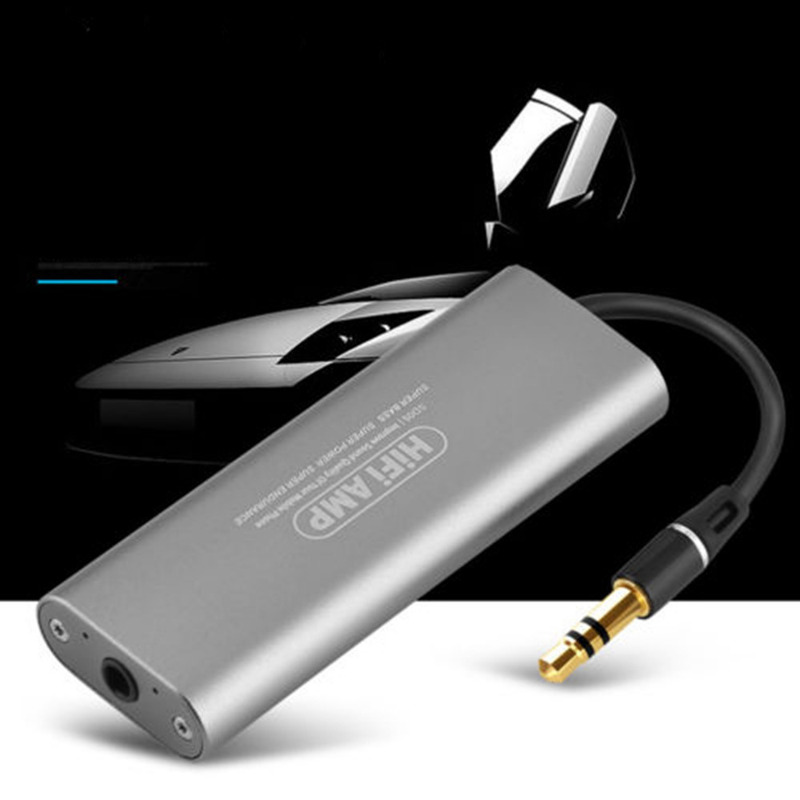 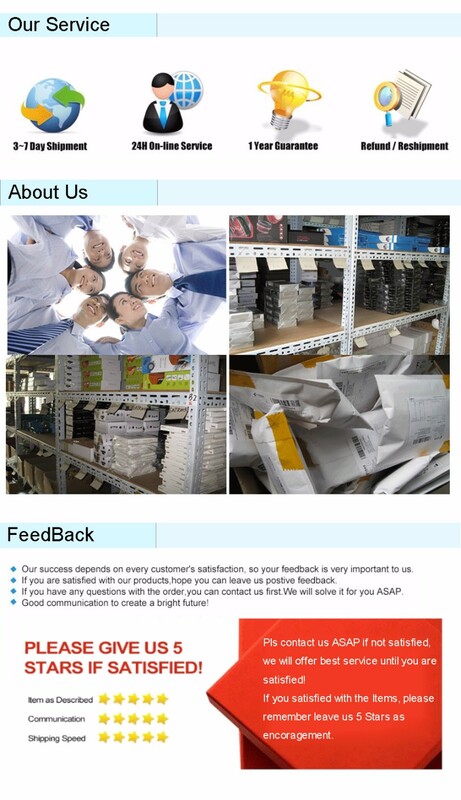 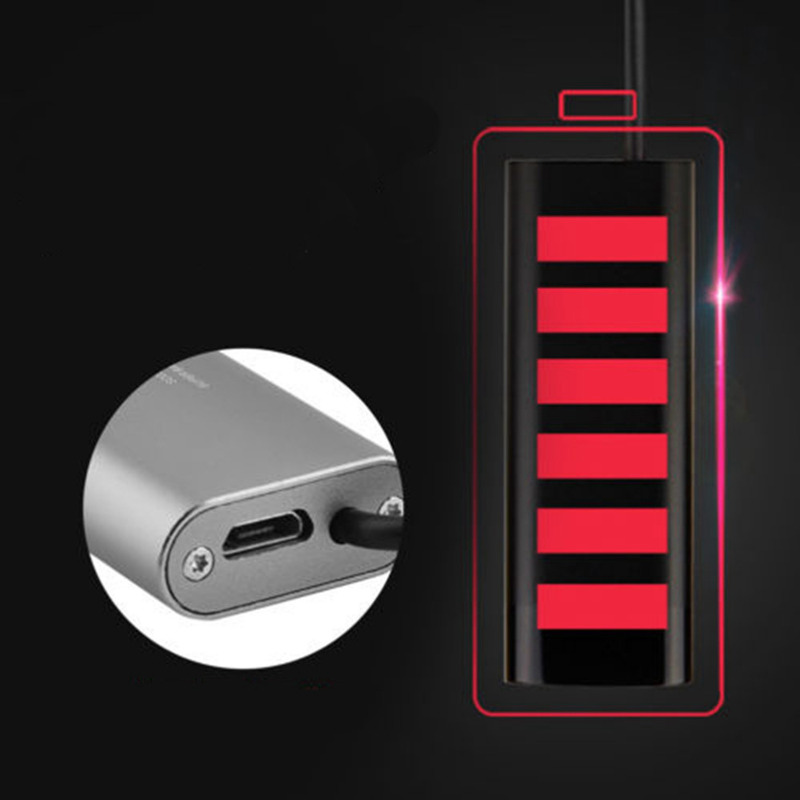 Compatibility: It is specially designed for mobile phones, also support car audio, outdoor speaker and so on.